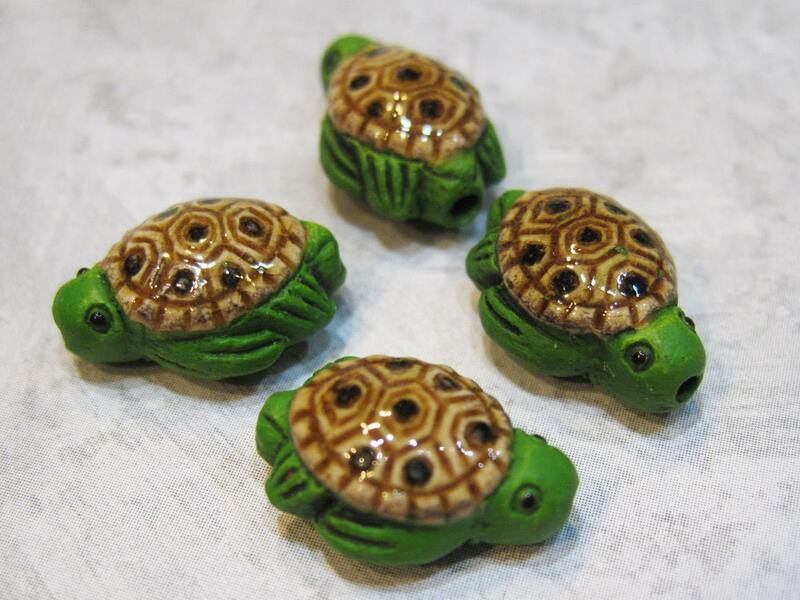 This listing is for one tiny 3D Peruvian ceramic sea turtle bead! Beautiful detail on this tiny bead. Beads are approximately 15mm (5/8 inch) with holes drilled head to tail. Holes are sized around 1mm with some variation from bead to bead. Great size for use in earrings, necklaces, charms, lanyards, and more. These are the cutest beads. Thank you!